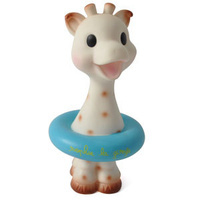 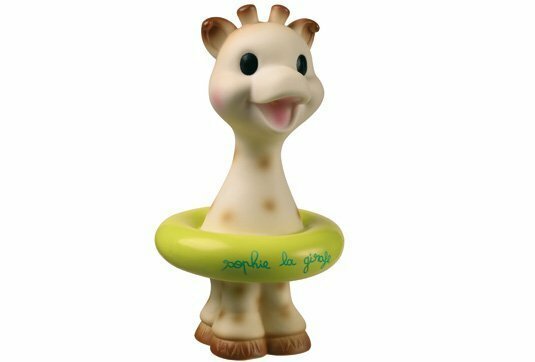 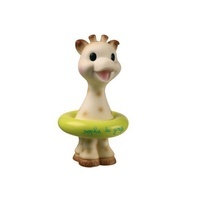 Sophie The Giraffe Bath Toy. 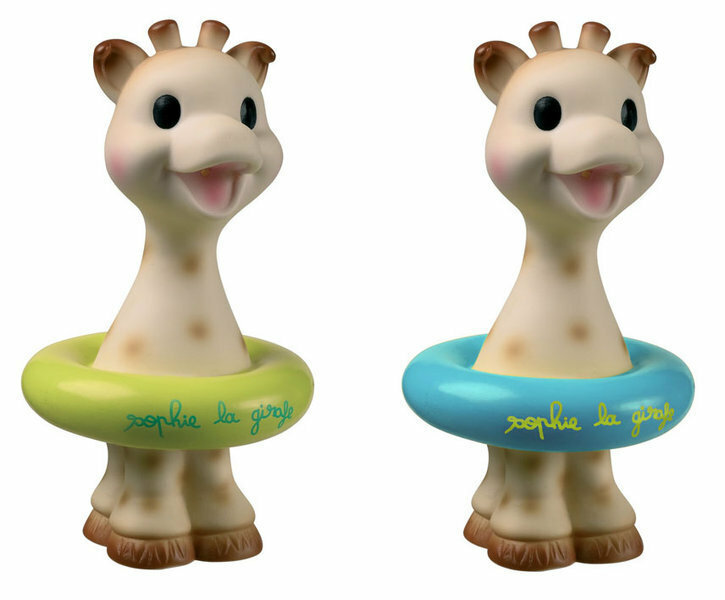 As cute as Sophie The Giraffe,As pure as Sophie The Giraffe. 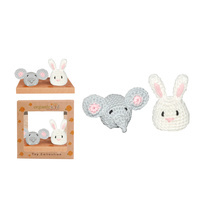 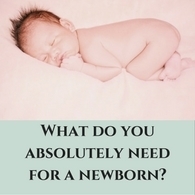 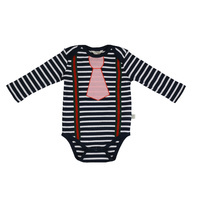 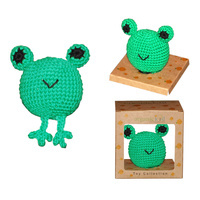 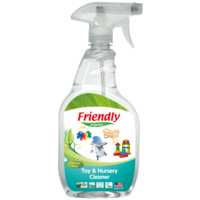 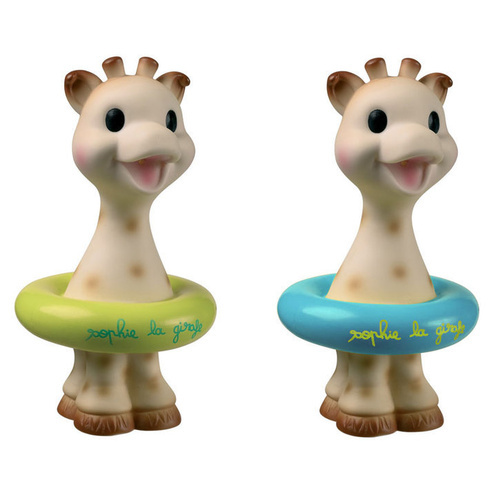 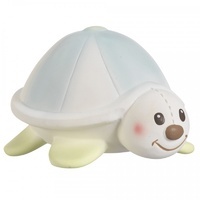 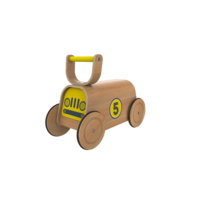 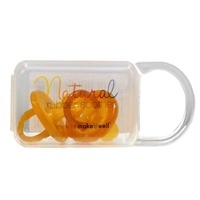 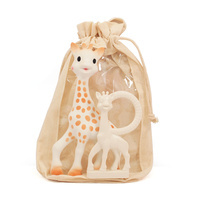 This phthalate-free VINLY Toy is going to be best bath friend for your little ones.